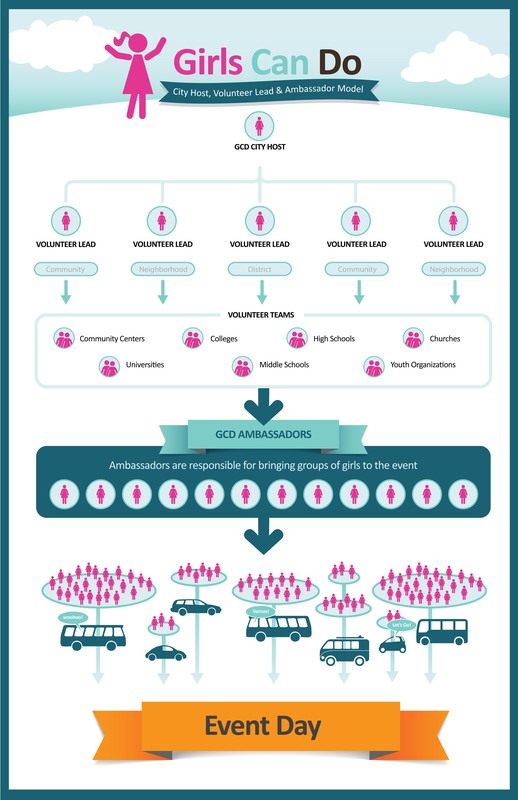 We have many volunteer options at Girls Can Do! 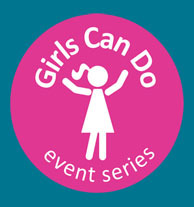 You can be a City Host, Volunteer Lead, Volunteer Team Member and most importantly, if you bring 1 girl, 10 or 100 (or any other number) you will become a Girls Can Do Ambassador! Let us know if you wan to get involved.